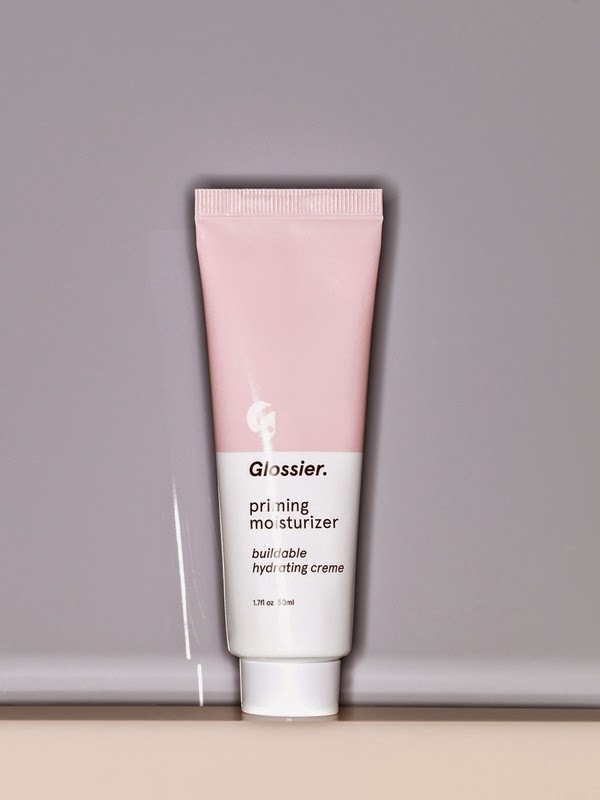 I like everyone else was surprised and excited when I heard about Glossier. It was created by the same person who created Into The Gloss. And believe me when I say I rushed down to the pop up store in NYC just like everyone else to check it out. And I really really really wanted to like these products. I really did! But this is just my honest opinion on it. I make no money off this, I didn't get any free stuff or anything. Also the first ingredient in this product is Petrolatum aka petroleum jelly. If you're ok with putting that on your face, go ahead. If you're against petroleum jelly, this product is not for you. Also I noticed in the ingredients for this item that it has Dimethicone, which is a silicone which causes some people to break out. FYI, if you're one of the people who do break out to this, this is definitely not for you. 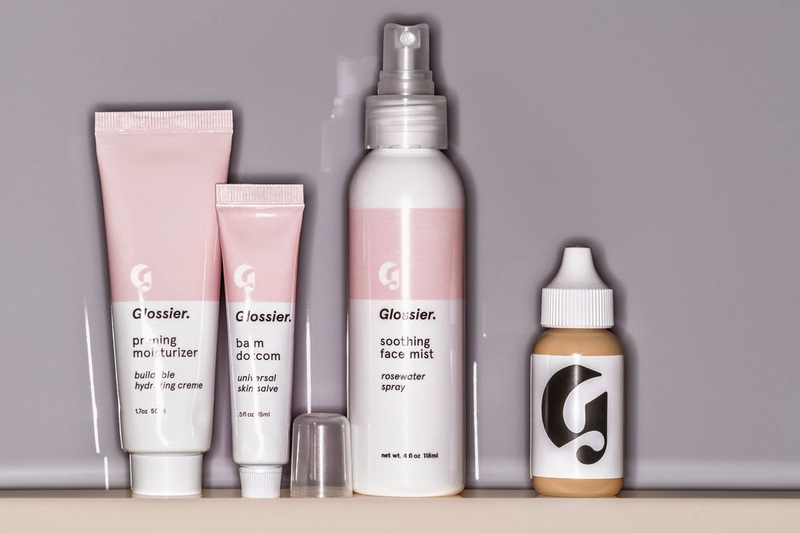 This set is basically for someone who has ideally great skin to begin with. Someone who doesn't need that much coverage on their skin. Someone who doesn't need to hide the imperfections on their skin, or their acne or their scars, etc. 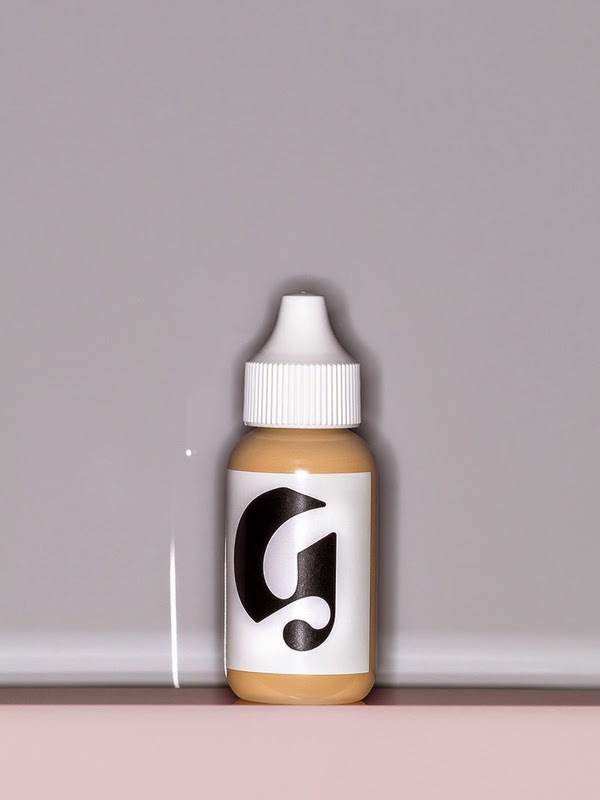 If you have great skin that needs little foundation (think Winona Ryder in the early 1990's) then this line is great for you. For the rest of us we have to look elsewhere. Also I get that they're trying to go for the dewy look that most Korean skincare brands have already done. Since I live in NYC I have access to those Korean brands. If you want that dewy look check out Skinfoods, Nature's Republic, Amore Pacific, Face Shop, to name a few. Most of them will tell you that you will need to make sure your skin is moisturized, and every serum, essence, lotion, cream, will add another layer of moisture to you skin. And then you can use a highlighter to top it all off. But do be aware there is a line between dewy and looking greasy. EDIT: added 10/28/14 I learned that now at the pop up shop you can just buy pieces and not the whole set. Feel free to try them out at the store before buying. Thank you very much for this review! After reading this review, I am definitely not purchasing their products. Oooh I live in NY and I would love to know where you're able to get those Korean brands. I typically try to snag Face Shop products on ebay but it typically takes about two-three weeks for me to get the items. Not exactly ideal. Thanks for this. 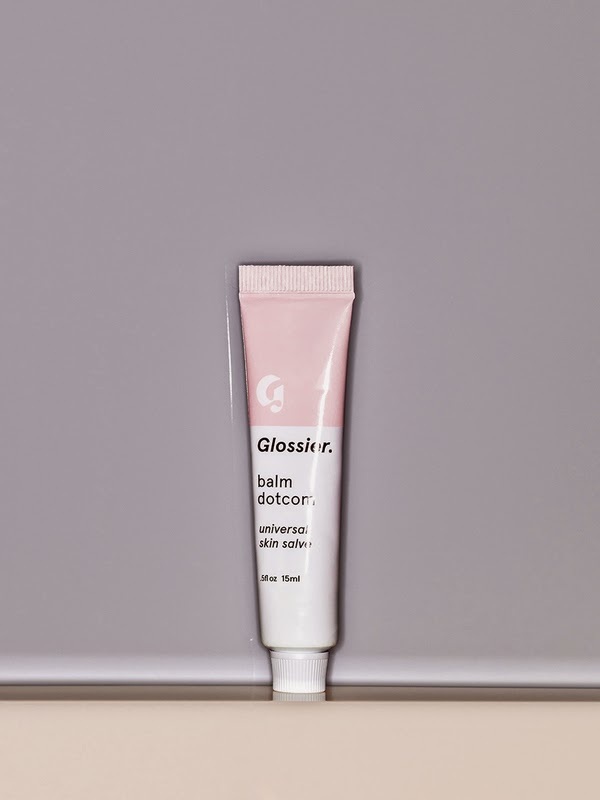 I would love if you did an intro to Korean beauty products available in the states for us noobs!